Tonight! 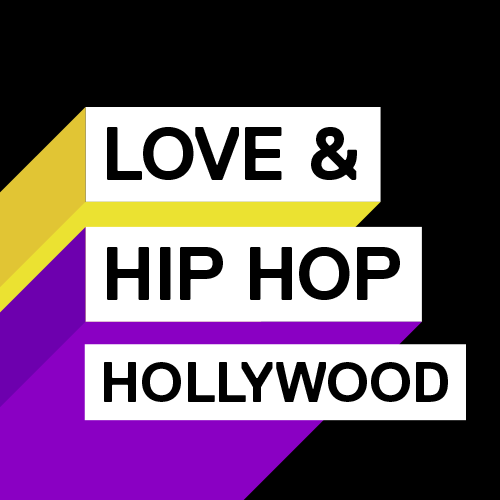 ALL NEW Love & Hip Hop Hollywood Season 3 Reunion Part 1 at 8PM on VH1 #LHHH #LHHREUNION ~ Phresh Hott New! On the episode of Love and Hip Hop Hollywood Season 3 “The Reunion Part 1”. The cast of Love & Hip Hop Hollywood reunites as host Nina Parker dives into all of the drama from Season 3. Fizz and Nikki roast each other while Moniece crosses the line when attacking Brandi's family. Does Moniece Always Play The Victim?…….. Look below as in the midst of Moniece explaining where her beef with Brandi began, Brandi loses her temper and goes off on both Moniece and Masika.